For over two decades Performance Training, Inc. has led the fitness industry in personal training, corporate wellness, and sports specific training. Performance Training, Inc. is committed to delivering the best training programs in a safe, comfortable and supportive environment. Our main site location, tucked away at 6616 Deane Hill Drive is truly a hidden gem of West Knoxville. This 24,000 square foot indoor facility can accommodate all of your training needs. We offer a fitness experience like no other. With a recently expanded weight room 1800 sq. ft. and a 4000 square foot open turf area we can do it all. We offer professional training services to cater to your needs. From collegiate and professional athletes, to corporate wellness programs, and most recently our partnership with Survivor Fitness, PTI will help you achieve your goals within the fitness field. 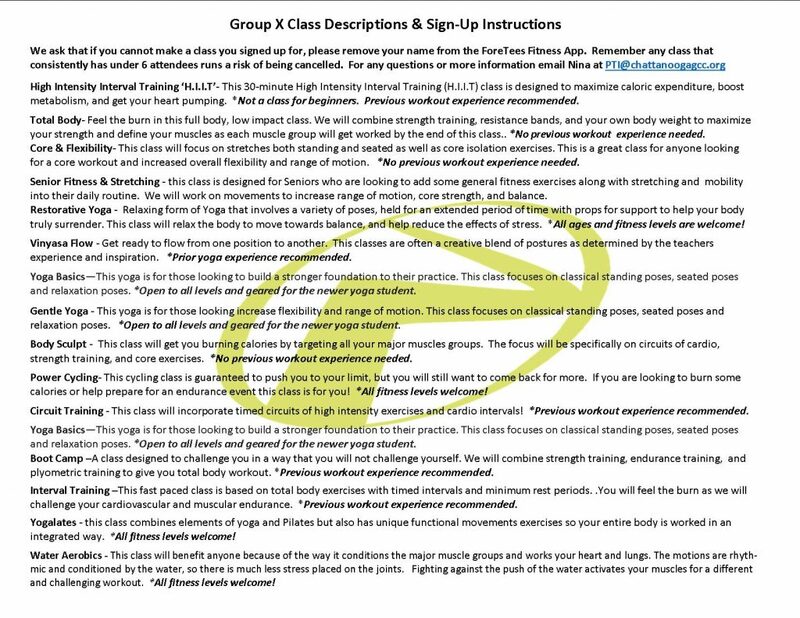 All our group classes, personal training, SAQ and team training are opened to the public. Cherokee Country Club recognizes the growing emphasis of a healthy lifestyle and strive to provide the ultimate fitness and wellness experience for their members. The fitness center and health & wellness program is operated by Performance Training, Inc. (PTI). PTI recognizes that everyone has unique health and fitness goals. More importantly, PTI understand individuals have different needs when it comes to finding the right formula or tools necessary for achieving those goals. That’s why PTI staff’s some of the most knowledgeable certified personal trainers and health and nutrition fitness coaches around. PTI offers more than just exercise! They will customize a health and wellness program to fit your lifestyle. 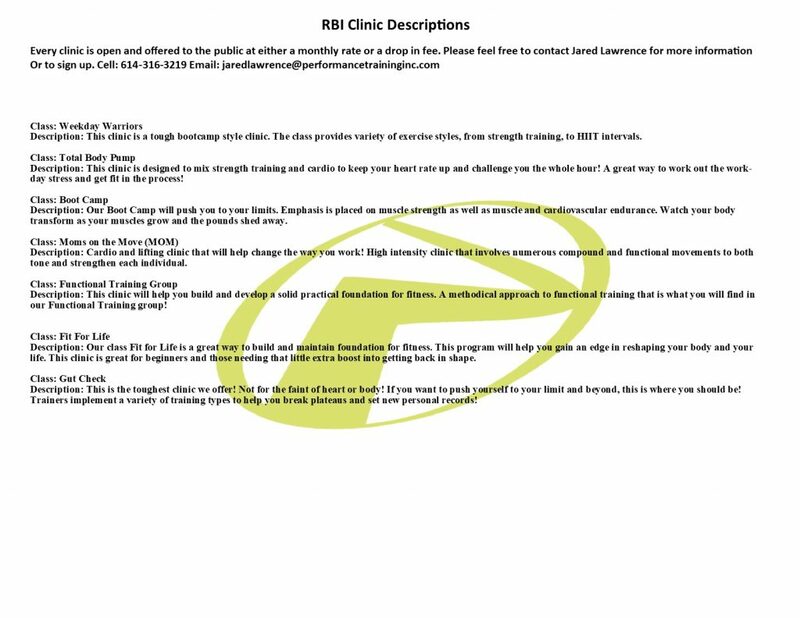 For a Free fitness assessment and consultation contact the fitness center to schedule your appointment or email Bryan Rodriguez. Founded in 1927, Holston Hills Country Club enjoys a rich history on its classic Donald Ross golf course. Located in Historic East Knox County, Holston Hills Country Club offers members a state of the art Fitness Center accessible seven days a week from 5 am to 11 pm . Members can enjoy exercising while enjoying a beautiful view of the golf course. Performance Training Inc currently services the needs of members utilizing the Fitness Center. Chattanooga Golf & Country Club is excited to announce its partnership with Performance Training, Inc. (PTI) for the Fitness Center and management. PTI is a leading fitness and wellness company that provides results-driven program management, consulting, and health and wellness programs. For 22 years, they have serviced corporations, communities, and universities across the United States. PTI possesses vast experience and knowledge, working with individuals of all ages and fitness levels. This partnership presents us with a unique opportunity to gain knowledge and training from health professionals in our own club. We look forward to all of the specialty fitness programs and wellness events PTI will provide our members! 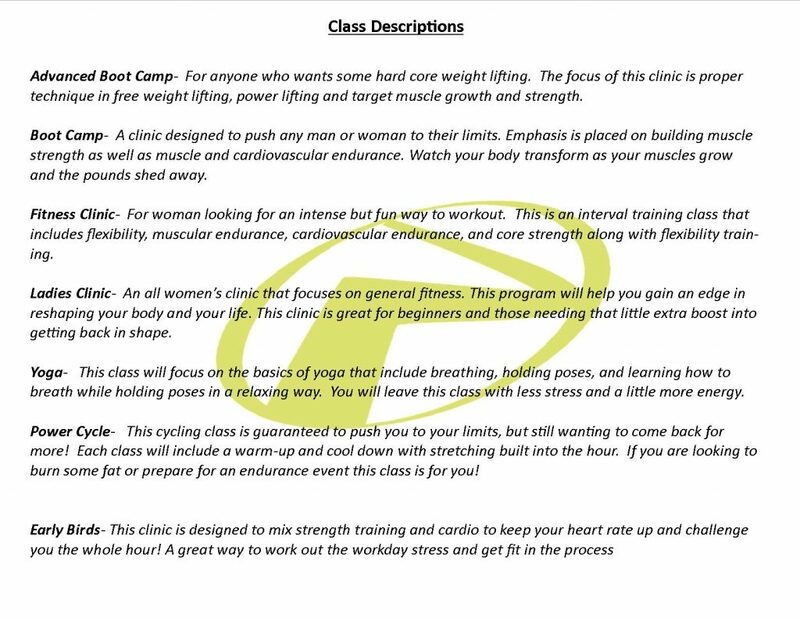 We utilize ForeTee’s Fitness App for sign-ups for all of the Group X classes and special events! 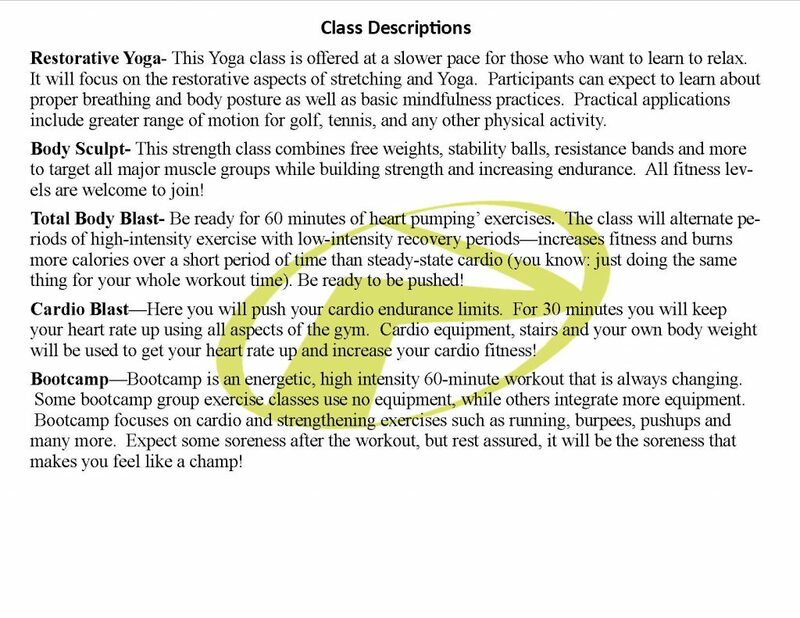 This app allows members to stay connected to PTI’s highly experienced instructors and programs with monthly schedules and other announcements pertaining to the Fitness Center. The Group X Class calendar will now allow waitlisting for classes that are full. If a spot becomes available, an email will be immediately sent to the first alternate as members cancel their slot. PTI offers more than just exercise! We want to customize a health and wellness plan to fit your lifestyle. To schedule a free fitness assessment and consultation for an individual program, contact the PTI professionals in the Fitness Center today!